Iconic Real Photography — Real Estate Quickie: How Facebook Lists Can Benefit You! If you are utilizing your Facebook Profile for business then you probably have tons of different friends and followers all mixed up together in one big pot called “Friends”. This can make it hard to ensure you are actively engaging with the right people at the right times. This is where Facebook lists can be a big help. 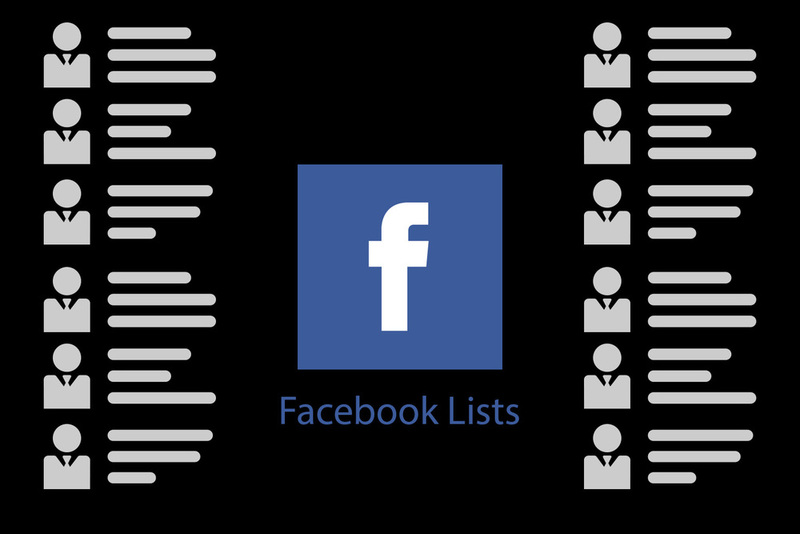 Use Facebook lists to separate your BFFs from your clients. You can break them down into buyers and sellers, new leads, existing clients or any way that best meets your needs to make Facebook engagement fun, effective and efficient. Follow these steps to create a Facebook list. Click the “Home” button on the very top of your Facebook Profile. Next to the little icon of you and your name. On the left side of your News Feed scroll down and move your mouse over the word “Friends” then click the word “More” once it appears. Now click the button “+ Create List”. In the dialog box that appears type a “List Name”. In the “Members” box start to type the name of anyone that you want added to this list then select them as they appear. Once you’ve added all the members click the “Create” button and your done! This List will now show up on the left side of your News Feed under the “Friends” category. Whenever you want to quickly follow-up with or engage a specific group of individuals you can just go directly to the associated list.